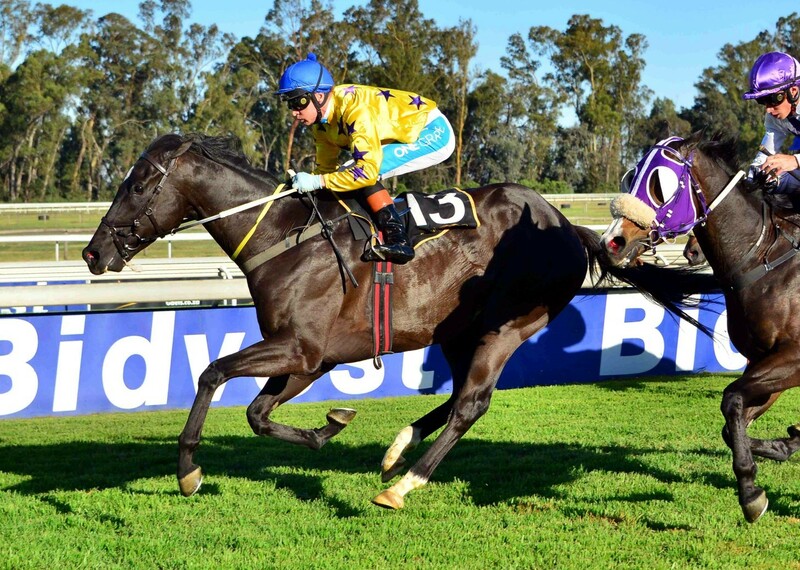 SEVENTH SON won Race 9 at the Vaal, under a beautifully timed challenge by Piere Strydom. A long overdue second victory for this son of Seventh Rock. Read more here. We were mildly confident about his chances today and the race couldn’t have worked out any better. As expected, Piere settled him perfectly after the jump and travelling through the 350m marker he was travelling well. Quattro, the eventual 2nd placed horse had been out in front for most of the race and once Seventh Son moved up alongside him with 100m to go, there was always going to be one result. With just the show of the stick, Seventh Son shook him off and it was race over. 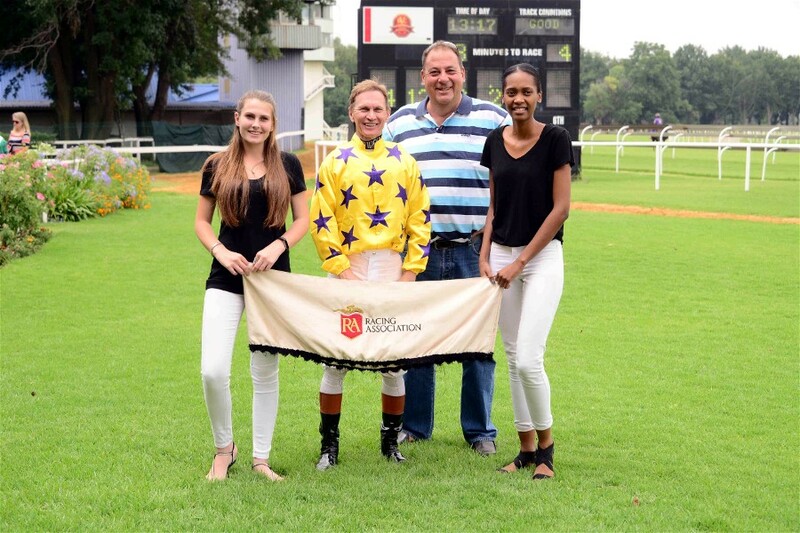 A big congratulations to the entire Hollywood team, trainer Clinton Binda, the breeders Main Chance Farm and the connections.